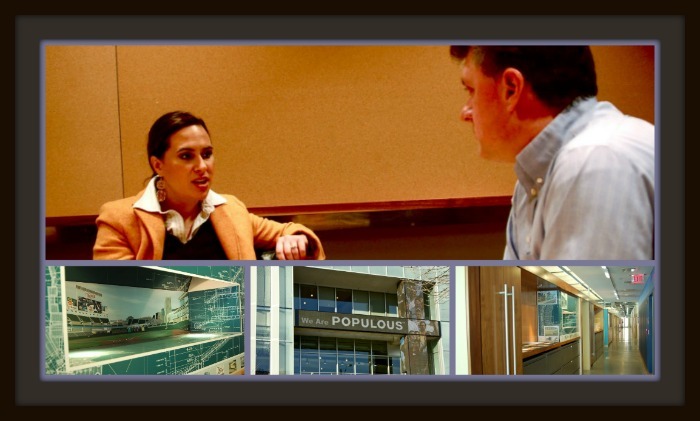 In February 2010, Ed Kasputis flew to Kanas City to interview Gina Leo Stingley from the sports architectural firm, Populous about the opening of Target Field in April of that year. In 96 days, Populous‘ next Major League ballpark will open – Miami Marlins’ Ballpark. Memorial Day 2011, our PhD Committee is back in beautiful Minneapolis but what a difference a year makes. The Twins are struggling and in last place. 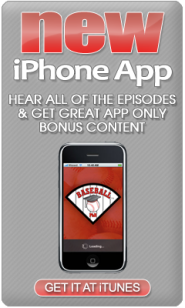 Ed interviews Stew Thornley about Harmon Killebrew. Frank Ceresi shares his thoughts on MLB veteran Hank Gowdy and and our PhD Committee debates whether playoff expansion is wise. Then we pack up for the Motor City. Next week, it’s time to ponder whether the Tigers can catch those Indians? 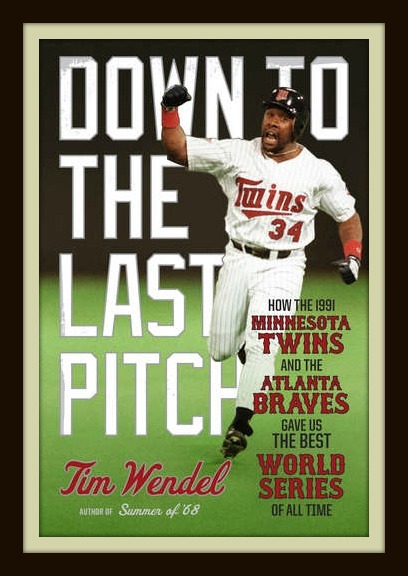 This week is Twins’ week with our podcast featuring the Minnesota Twins being released on Friday, May 27th. 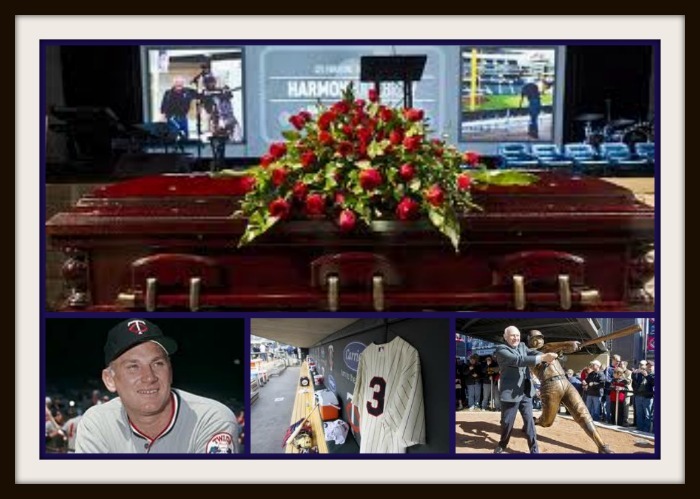 On May 17th, Twins slugger Harmon Killebrew passed away. 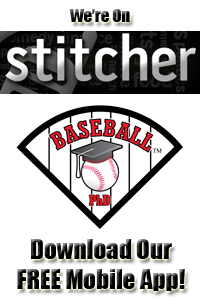 During our podcast Ed Kasputis, Creative Director of Baseball PhD will be interviewing baseball researcher, Stew Thornley about the legacy of Harmon Killebrew. Go Go White Sox! We close our two week stay in the Windy City with three great interviews, John Chikow from The Magnificent Mile, Tom Skwerski from the Field Museum and Sean Deveney, author of The Original Curse. Can the White Sox catch the Indians in the AL Central? What about those Twins? 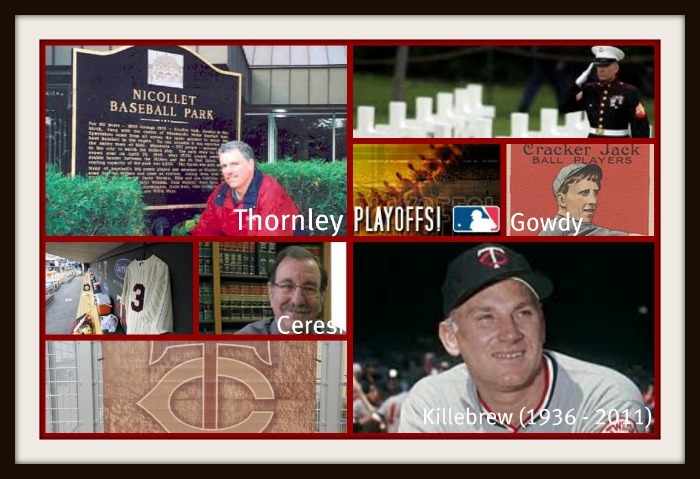 Next week we’ll be in the Twin Cities to talk about the Twins and to remember Hall of Famer, Harmon Killebrew. 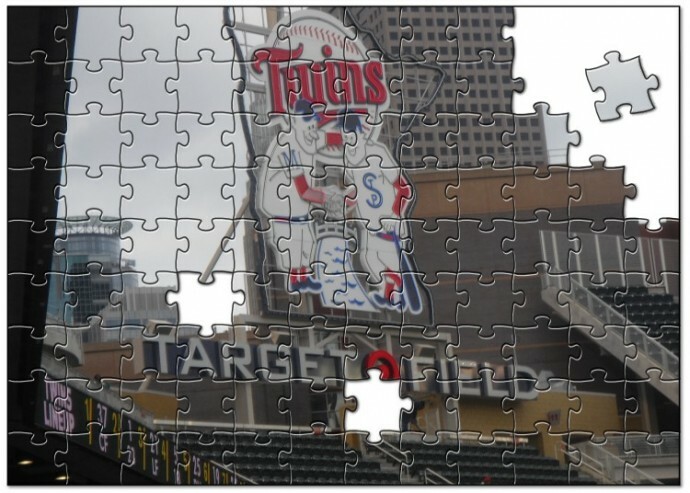 Target Field will open on April 12, 2010 as the Minnesota Twins host the Boston Red Sox. Target Field will be the only new major league ballpark that will open this year. 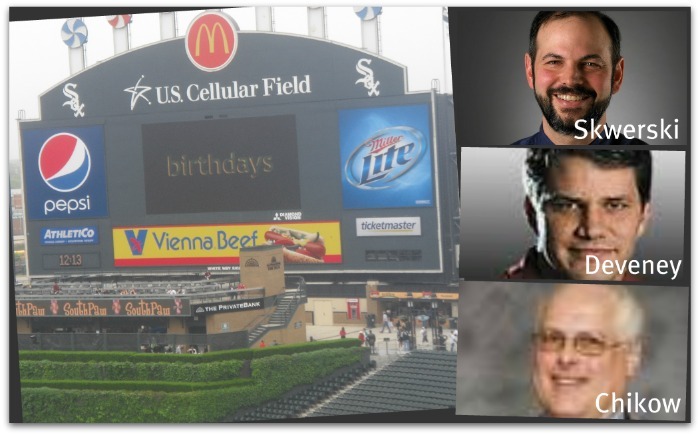 Ed, Farley and Mark begin the podcast by talking about Target Field. Ed then interviews Michael Wekesser, lead designer for the Target Field project. Mike’s employer is the world renown sports architectural firm, Populous. The Wise Guys then battle it out over baseball history and then Baseball Bob appears from the shadows to give us the baseball trivia question of the podcast. What was the name of the franchise that moved to Baltimore in 1954?